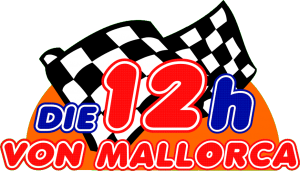 FM180 are signed up and are getting prepared for the impending DIE 12h VON Mallorca go karting challenge on the 23rd and 24th October 2015. We have entered a team of 6 and are now embarking on a serious training regime to shed some poundage and get ourselves race fit. Watch this space for news and updates as the race draws closer. BNYL 2015 - What will MainManager do for you? Copyright FM180 Ltd. Simple theme. Powered by Blogger.